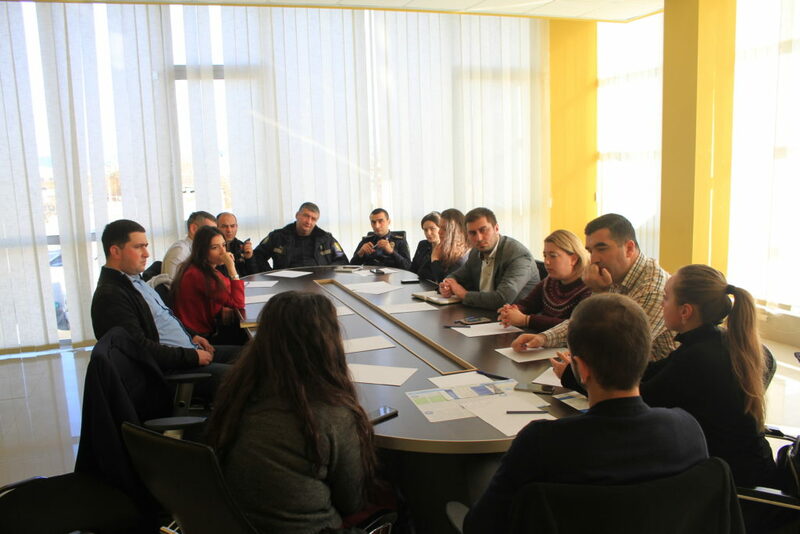 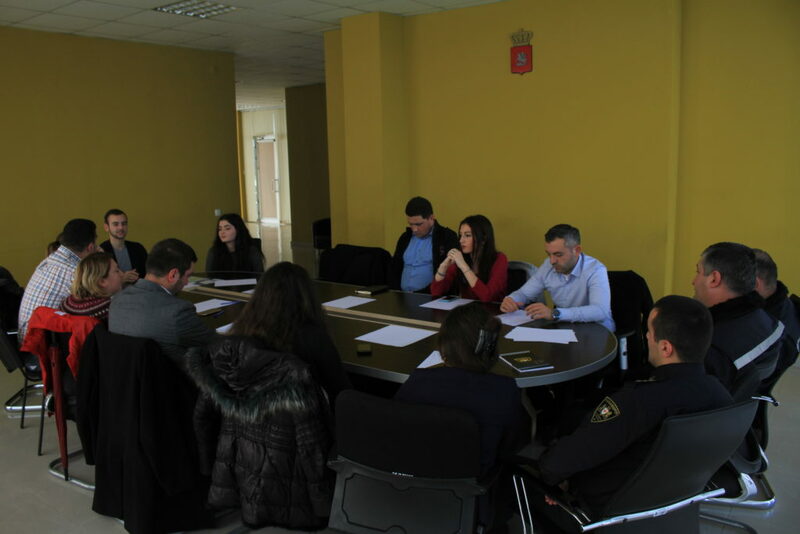 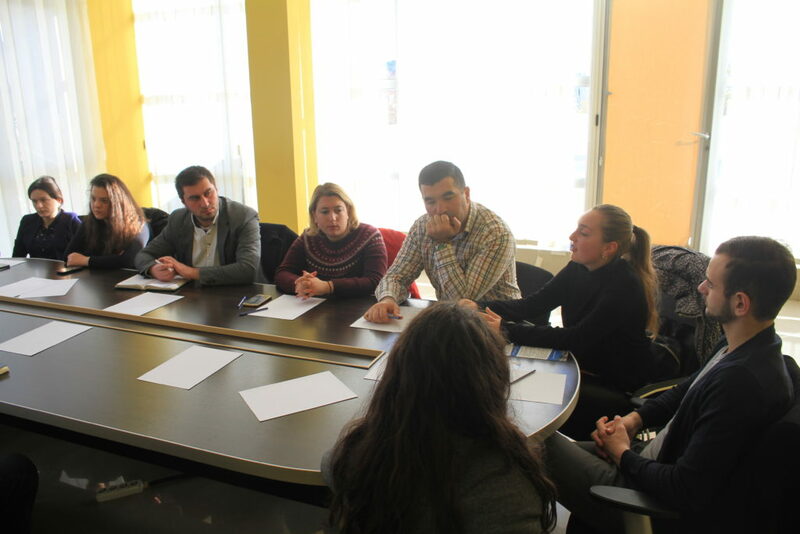 On December 13 within the project Youth Reflex 2.0 a meeting was held among leaders of Youth Center and Patrol Police Department in Gori. 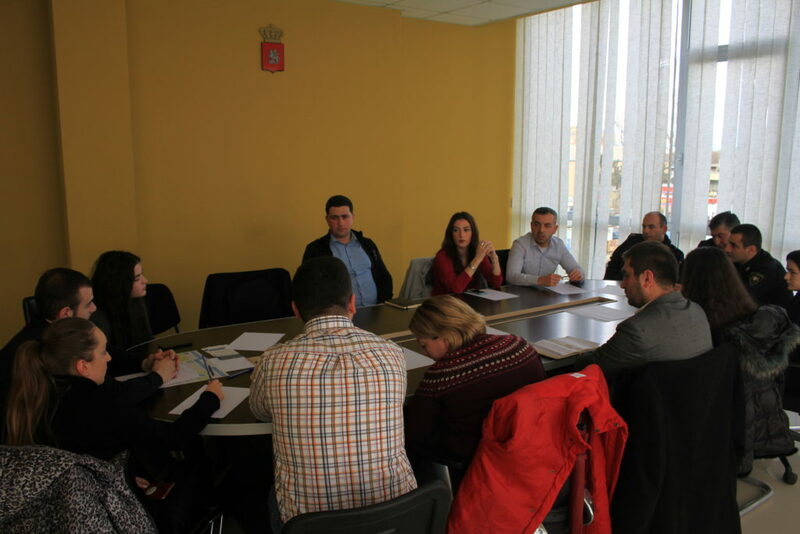 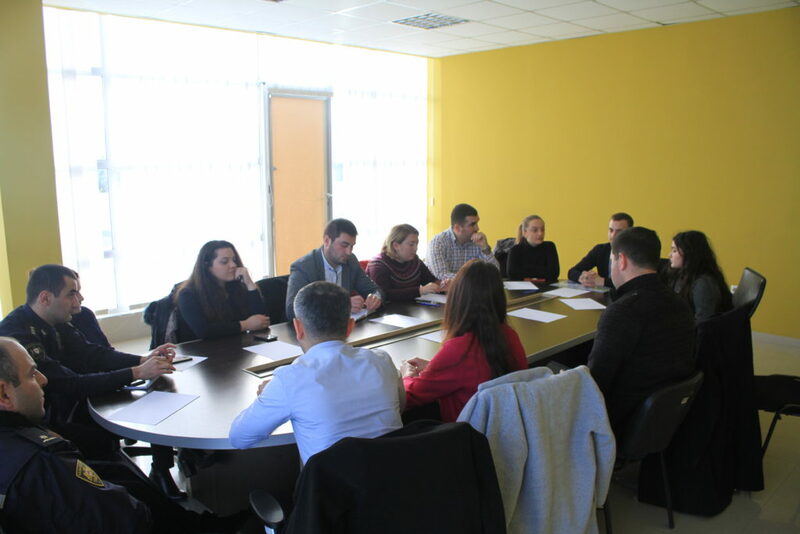 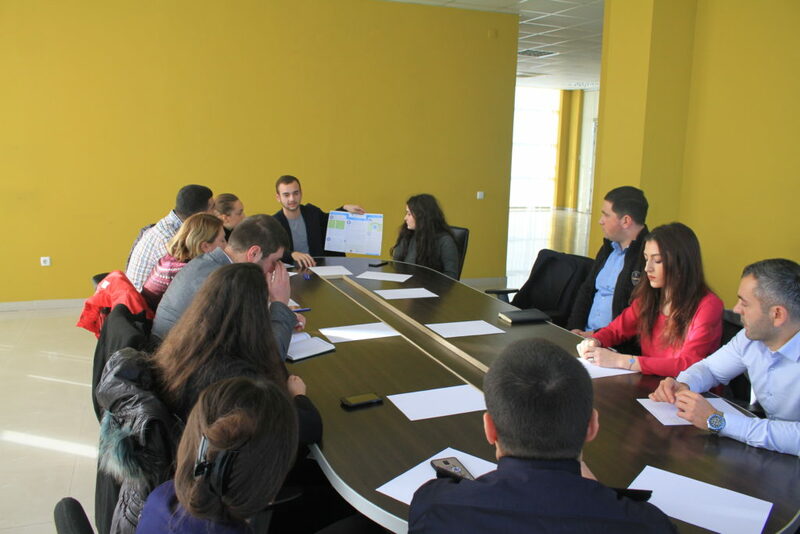 During the meeting the aims of the project and future plans were discussed. 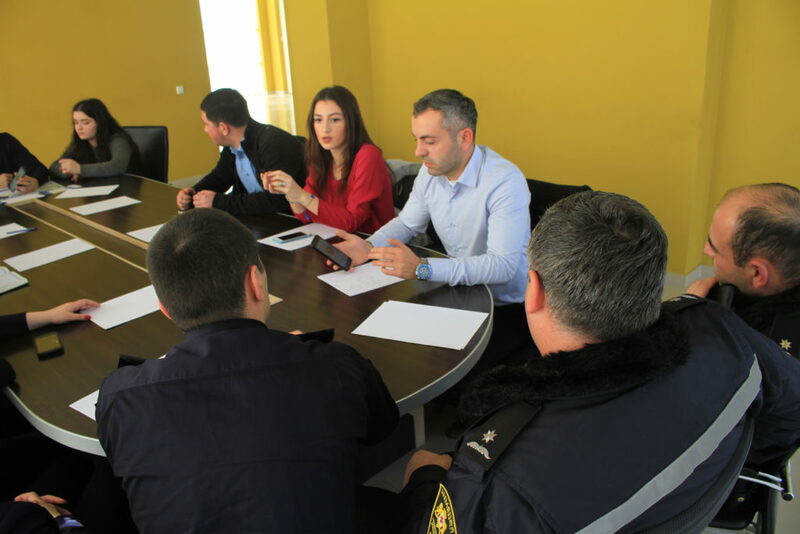 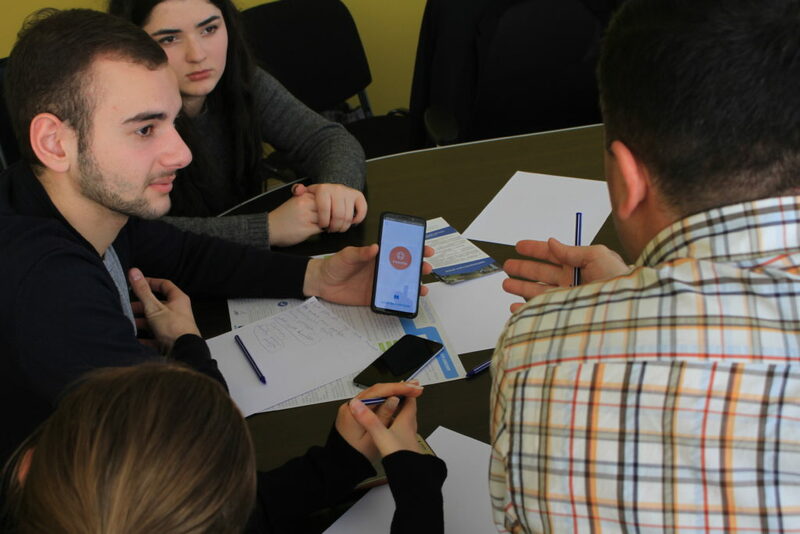 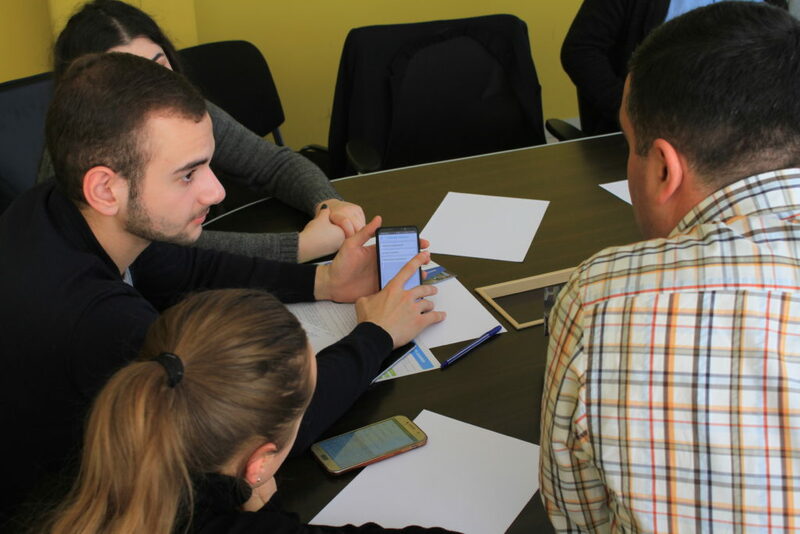 Also, volunteers of the Youth Center introduced application SAVER to police officers. 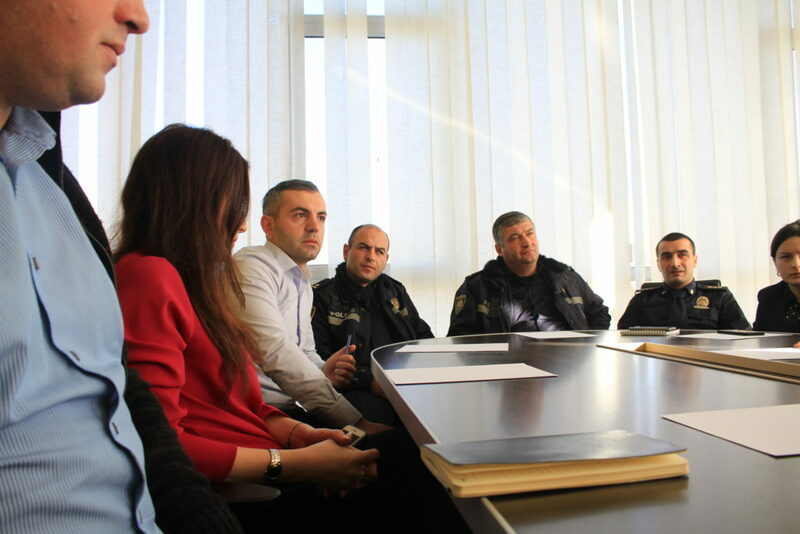 In the name of our organization we would like to thank Ministry of Internal Affairs and Police Department of Gori for collaboration.